Get Shot before You Tie the Knot! 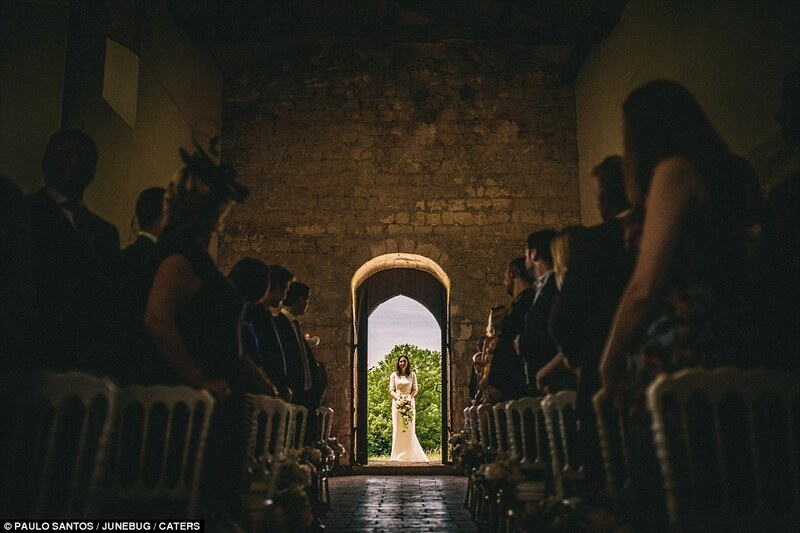 Weddings are affairs you want to remember for the rest of your life. However, the wedding day isn’t all that’s important. 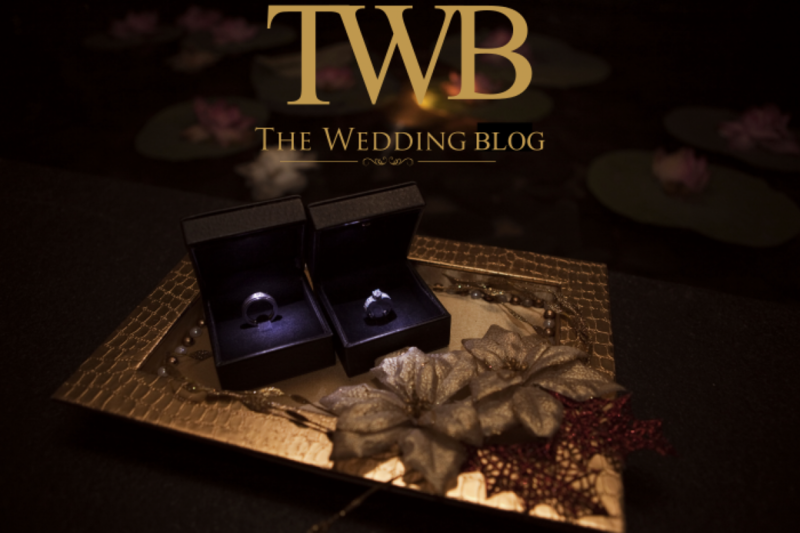 It’s the journey to the wedding—the build-up to the wedding day, the fun and frolic during the wedding preparations, the stress that was caused—that remains with those involved. 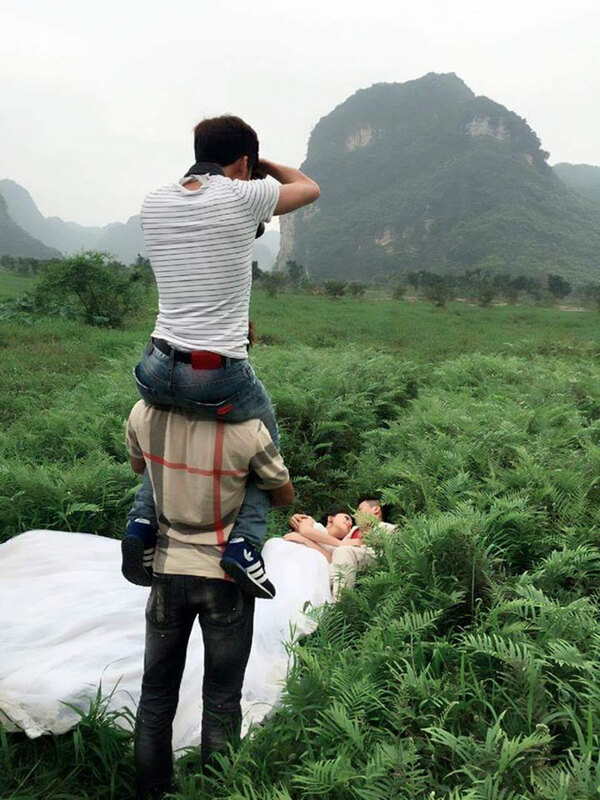 Pre-wedding photo shoots are a very important part of the build-up. 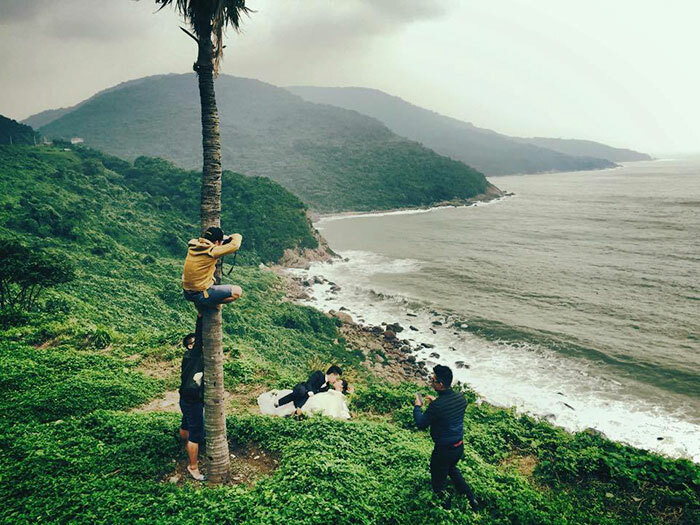 Most to-be-weds wish for their wedding album to illustrate their love story, and a pre-wedding shoot is like a prelude to this. Besides the fact that a pre-wedding photo shoot is breathtakingly romantic, it’s also perfect for confirming how your wedding shots will look. 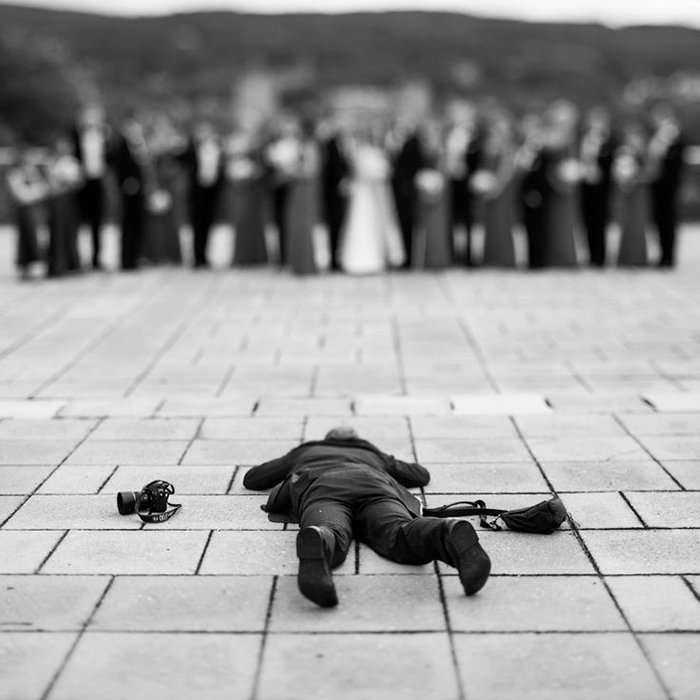 To put it simply, it’s the perfect opportunity for you and your better half to get acquainted with your wedding photographer and understand their style. It’s also great for the photographer to learn about their muses, about how you work the camera, what your likes and dislikes are, whether you’re naturals or cute and awkward, and so forth. In addition to this, you’ll have an amazing tribute to your love story that you’ll cherish forever. The way we look at it, there are only advantages to a pre-wedding shoot, which is probably why they’ve become quite popular among pre-wed beaus and belles. Natural settings such as beaches and parks are preferred over concrete structures, while some love bugs even prefer to shoot in the comfort of their own homes. Not only are natural backdrops the perfect settings for a shoot, they also prove to be excellent cost-effective solutions to already mounting wedding expenses. 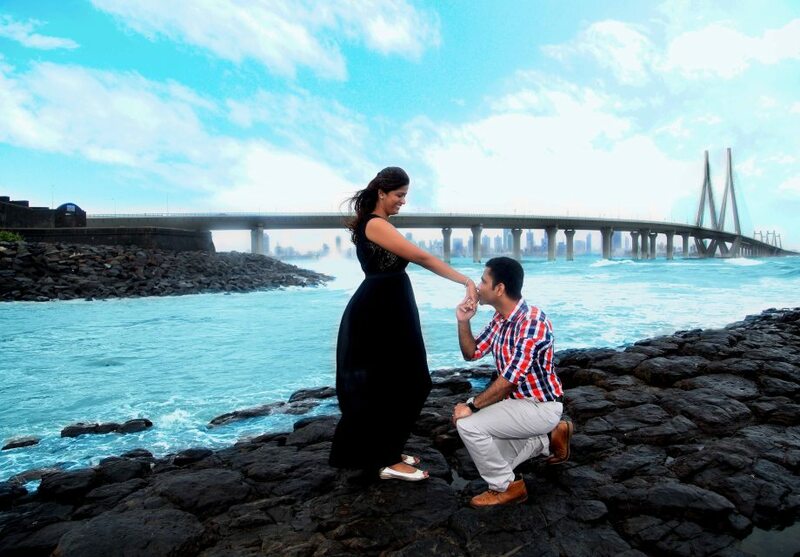 India has a wealth of natural beauty for the perfect pre-wedding venues. 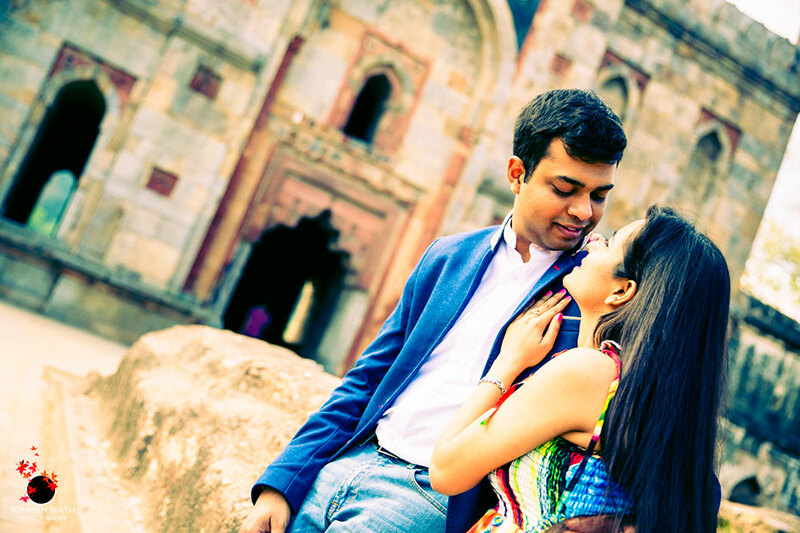 Be it the serene backwaters of Kerala, the glorious palaces of Jaipur, the lush gardens of Bangalore, the exquisite beaches of Goa, or the historical testaments of Delhi, India has something to offer to every starry-eyed couple. 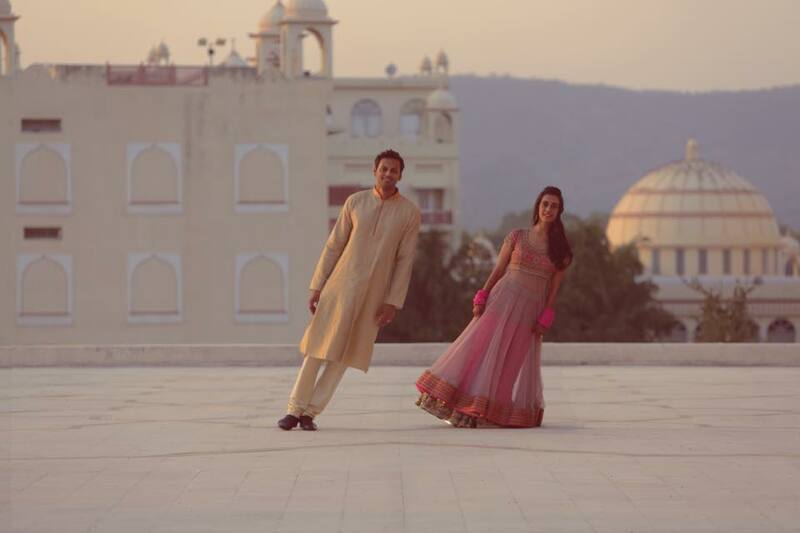 Some famous pre-wedding hotspots are the Neemrana Fort in Jaipur. The monument represents a glorious age and is symbolic of strength and tenacity in both good times and bad, what marriages are about. Similarly, the Palolem beach in Goa is a breathtaking backdrop for romantic souls, so is Cubben Park in Bangalore. Another popular trend these days is to have a themed shoot. You may be a princess being rescued by her white knight or Kajol running through poppy fields into the arms of her Shahrukh Khan, the possibilities are endless. Some trending themes are those based on hobbies, vehicles, sports, coffee, one of the elements (water, wind, fire, earth) and fairytales. There’s just so much room to play around with multiple ideas and have some fun and unwind before your big day. 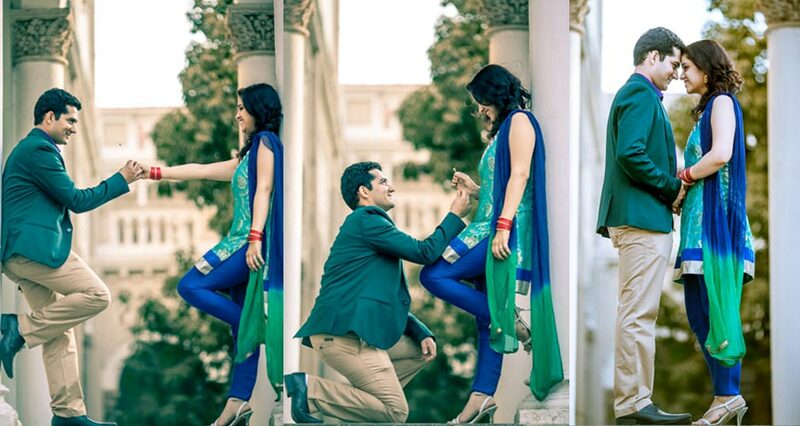 In short, pre-wedding shoots are a great way for your photographers to earn your trust. Besides, it gives you a little time together to talk about how wonderful the D-Day is scheduled to be and the different elements that will lead to it. 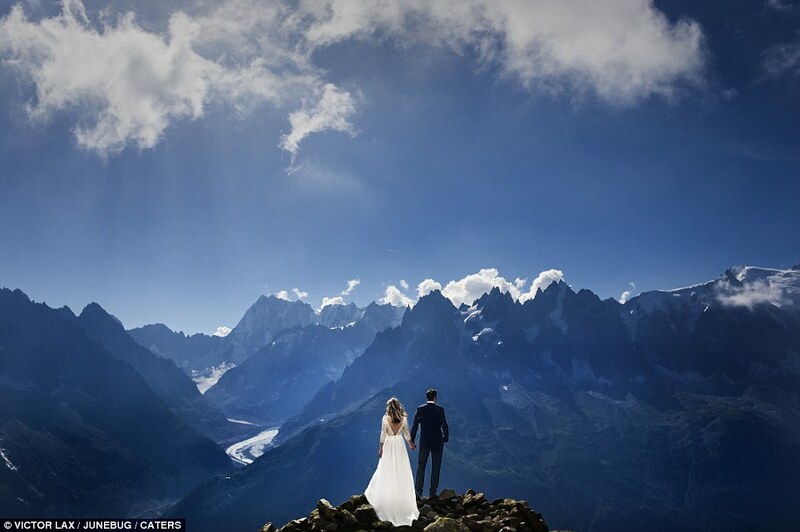 You could also utilise these shots for your wedding website and save-the-date invites. 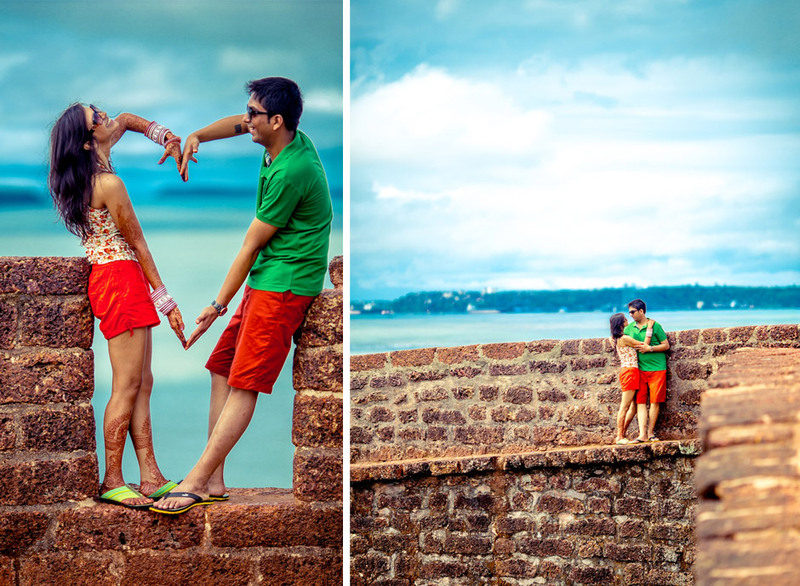 Just think of a pre-wedding photo shoot as a fun practice session before the real deal. 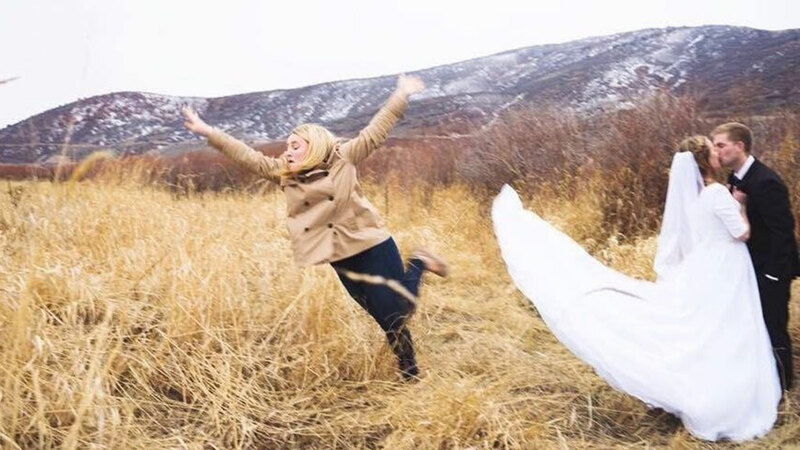 It’s fun, relaxed, happy and a true reminder of why you’re tying the knot in the first place. So let your photographer take the reins on this one, and remember to say cheese! Choice (noun) – An act of selecting or making a decision when faced with two or more possibilities. 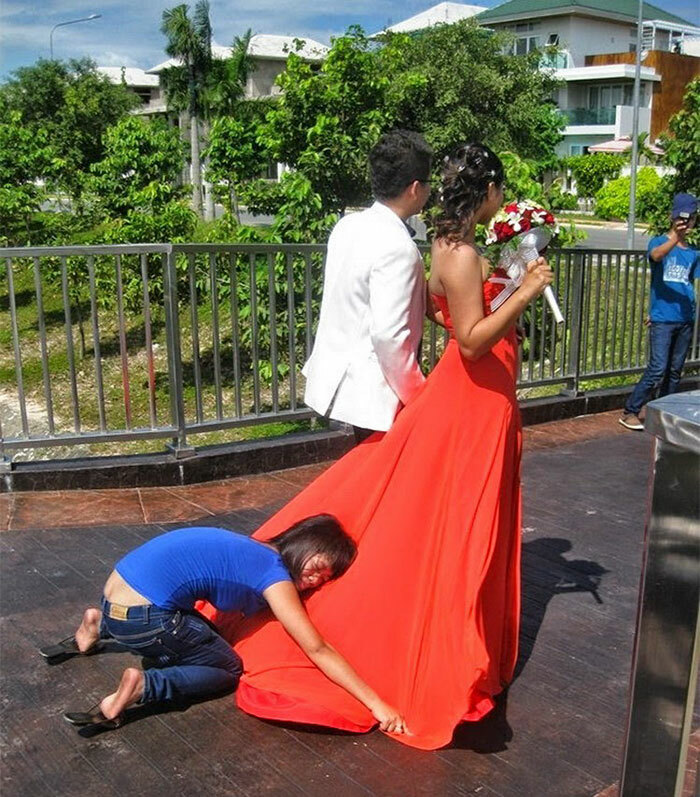 And this is probably something you will experience when planning your wedding. 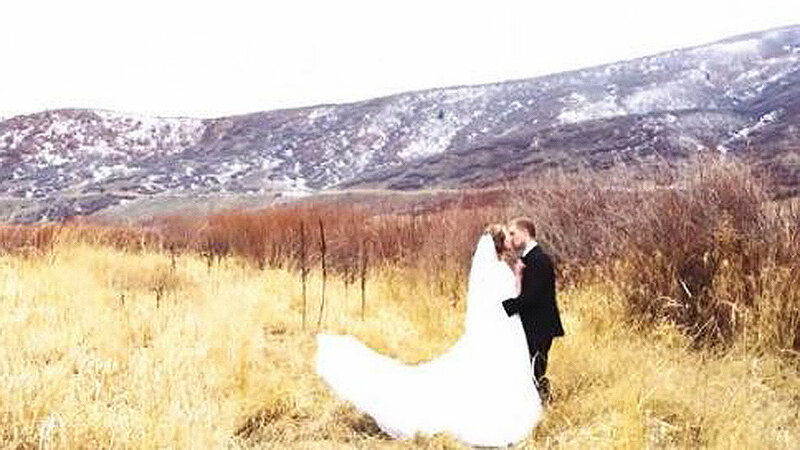 Making a choice between having a local wedding or a Destination Wedding. This is perhaps one of the most important decisions as it sets the framework for how you need to go ahead with your wedding planning. Choosing between either has its pros and cons and there are a couple of ‘how’ and ‘what’ questions you can ask yourself to assist you with making the right choice. Your wedding could be an ‘either – or’ affair. Either your family has been waiting for this day in which case they would probably want any and everyone they know to be there to shower their blessing and be a part of the celebrations. Or your family and friends are so used to the idea of you both being a couple that getting married is a just a legality and therefore the wedding will be a small affair with family and a few close friends. 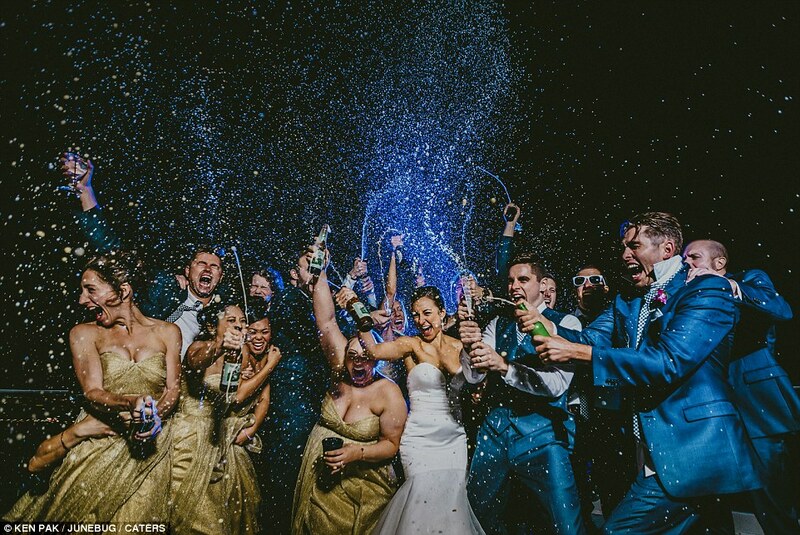 If you can tell which scenario best describes you, then you definitely know with the first a Local Wedding would be more appropriate and with the second a Destination Wedding. 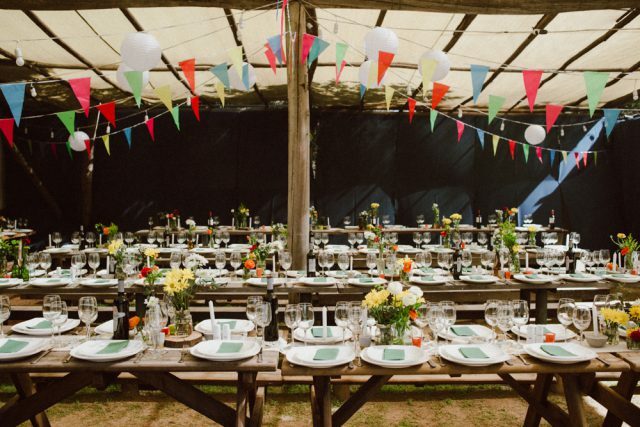 Budgeting plays a large part in determining how extravagant your wedding will be. A Destination Wedding would perhaps call for a lot more splurging than a Local Wedding considering most guests now days expect hospitality in the form of lodging charges covered or an all meal inclusive package on their stay. 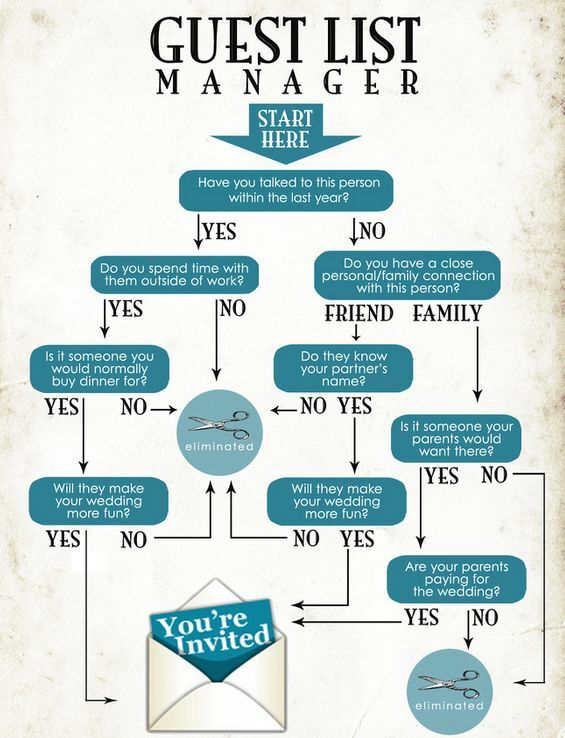 On the other hand, a Local Wedding would mean majority of your guests managing their own stay and the only aspects you deal with are the wedding functions itself. But do remember the flip side to this means having a lot more invitees turn up as the wedding is taking place in the city. It is a big day and more importantly it is your day. Your theme might reflect your love story or it might reflect the wedding you’ve always dreamt of. Having said that it is important to understand whether you are looking at a set up that is traditional or contemporary. While a Destination Wedding will be apt for a stylish modern day set up, considering most hotels are up-to-date with modern themes, a local wedding would be a preferable choice if you are looking at something more traditional. Do remember arranging for artists – be it an Entertainer, Hairdresser, Makeup artist etc – is something that plays a key role in determining your look and the feel of the wedding. Couples must remember that a choice of either one does not mean settling in for something because the other seems unachievable but because it seems like the most appropriate way forward after answering the questions above. 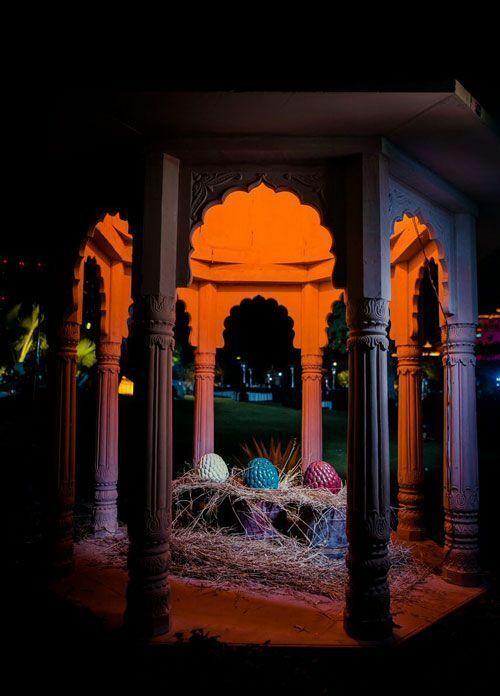 The Wedding Co. specializes in planning Destination Weddings in India and abroad. We understand that beauty lies in detail and therefore we make sure that no detail of wedding planning is overlooked. 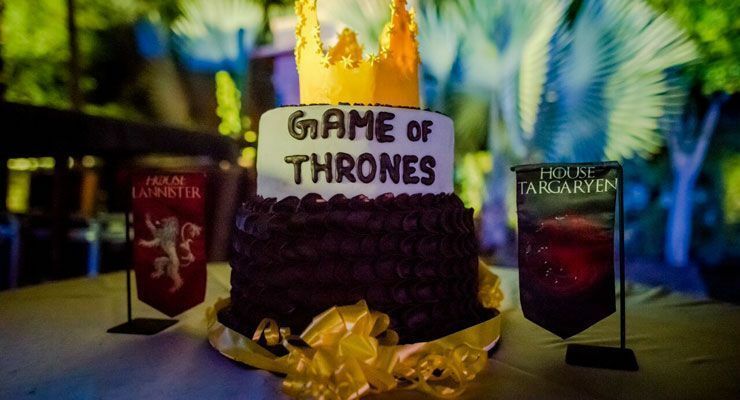 This Mumbai Couple Had A “Game Of Thrones” Sangeet and we love it! 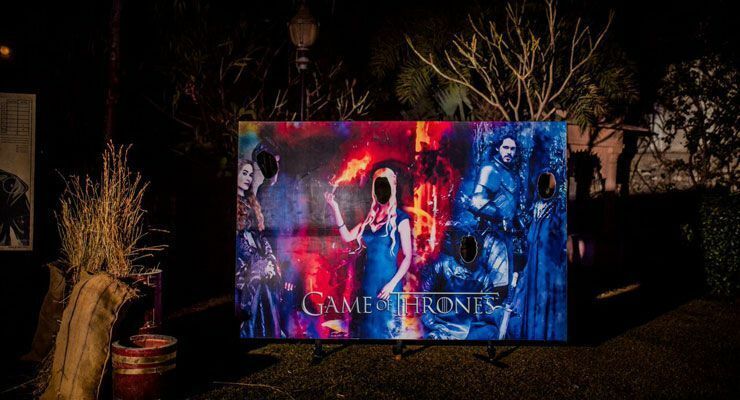 Shaurya and Sanjana Mehta are big Game of Thrones fans. 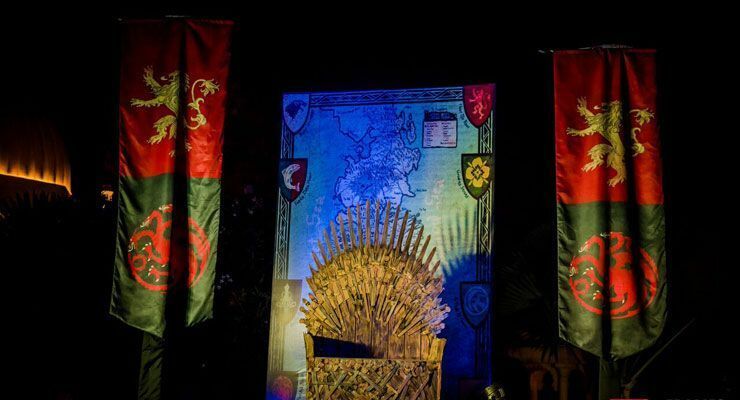 So when they planned their wedding, something related to Game of Thrones being part of it was only natural and we must say they made it absolutely fantastic. The idea was first suggested as a joke when their families sat down to discuss themes for the wedding. But soon, it stuck. 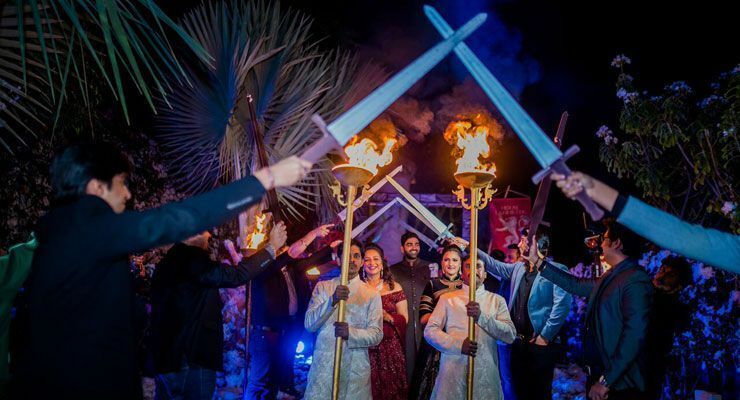 The couple made their entry carrying the Stark and Lannister sigils and were greeted by a sword salute by their close friends. 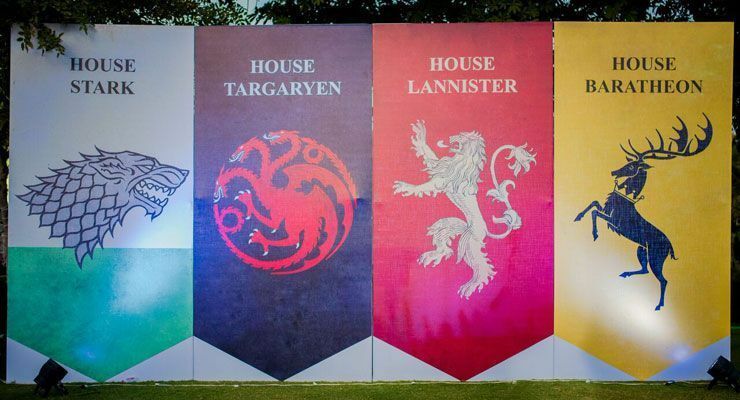 Sigils of all dominant houses from Game of Thrones were part of the decor too! 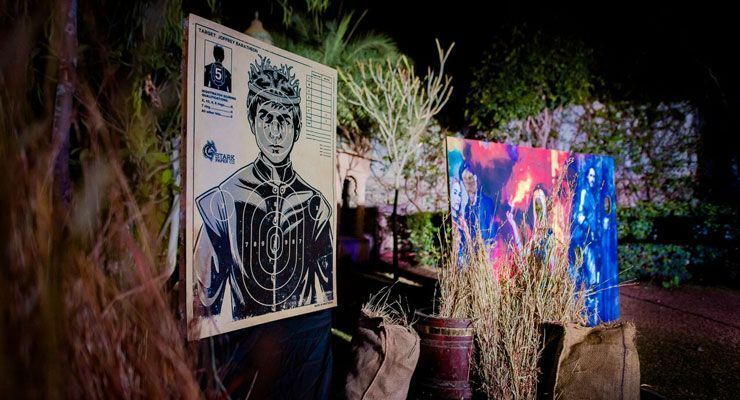 A dartboard with Prince Joffrey made an appearance as well. The instant Photobooth was a rage! The Cake looked great too! We must say the Decor looks fantastic! There is no doubt that most girls are crazy about weddings! What they are more excited about is their wedding outfit. But this has not been the case with Kiah.What is so special about her Lehenga? She chose it over FACETIME. Yes, you read that right! Moreover, she didn’t even try it once (obviously!). This has to be the rarest of rare cases where the bride is doing the most important shopping of her life through video chat? Well, we still can’t believe it, but this is how she did it! Actually, Kiah was in New Zealand when she did her bridal lehenga shopping. And the one and only time she tried it was before the big day. 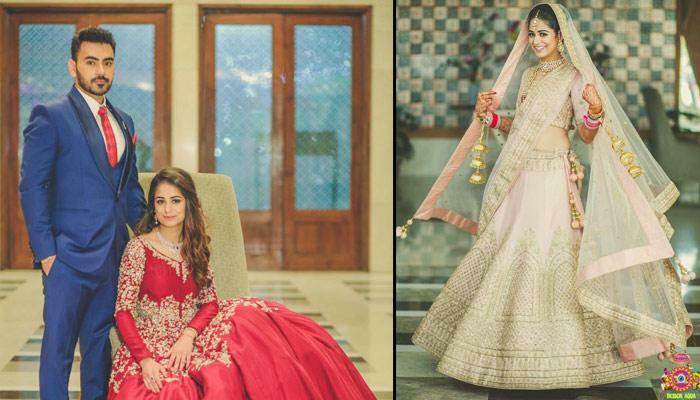 Thankfully, her lehenga turned out to be super-amazing and she looked like a princess in it. Kiah walked down the aisle with her love Ron and their wedding was truly mesmerizing and was beautifully captured by Design Aqua Studio. This is the very lehenga, which Kiah chose over FaceTime. 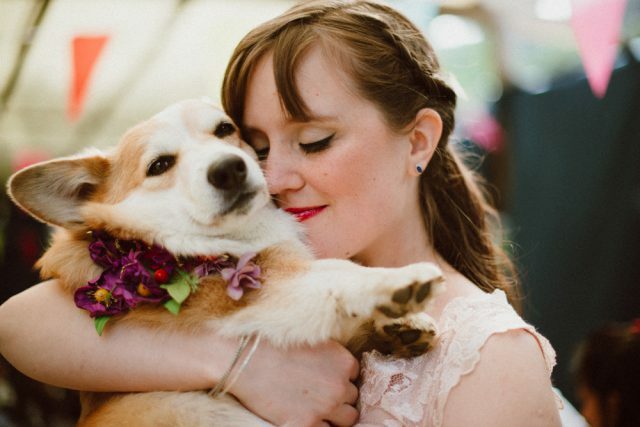 Kiah always wanted to don something in pastels for her wedding. 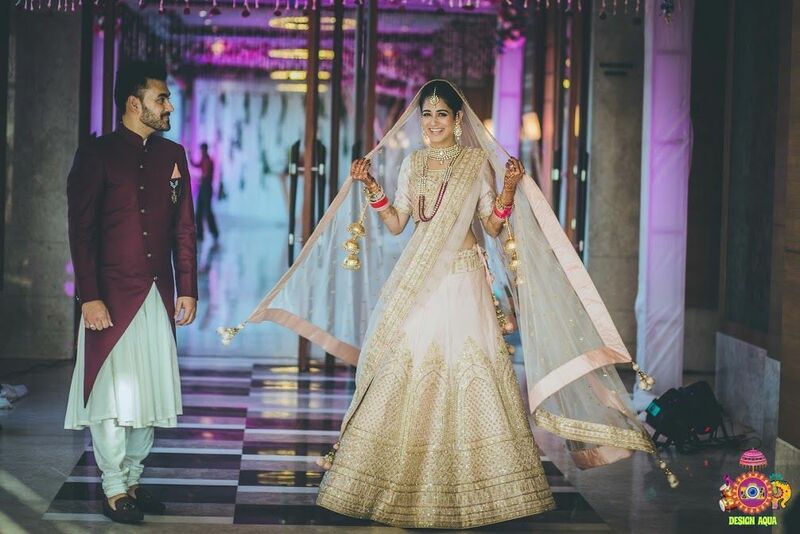 So, she opted for a pastel pink coloured lehenga with beautiful golden work on it by Aashna Behl. She just looked as natural as any Indian bride can manage to. 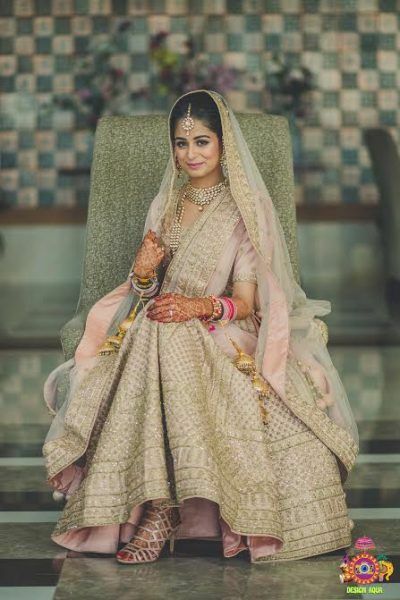 It was her mother who played the significant role in choosing this stunning bridal outfit as she was the one who FaceTimed with her to shop this in Delhi while Kiah was in New Zealand. Kiah teamed up her look with beautiful Kundan jewelry by Bishan Singh Jewellers in Chandni Chowk. 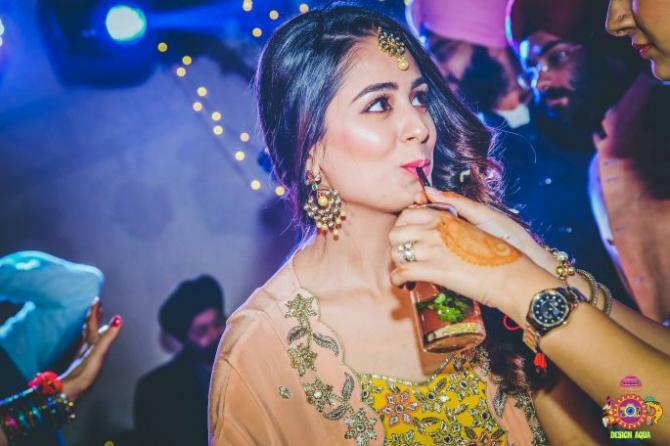 The beautiful bride completed her look with minimal makeup from Chandni Singh Makeup Artist. 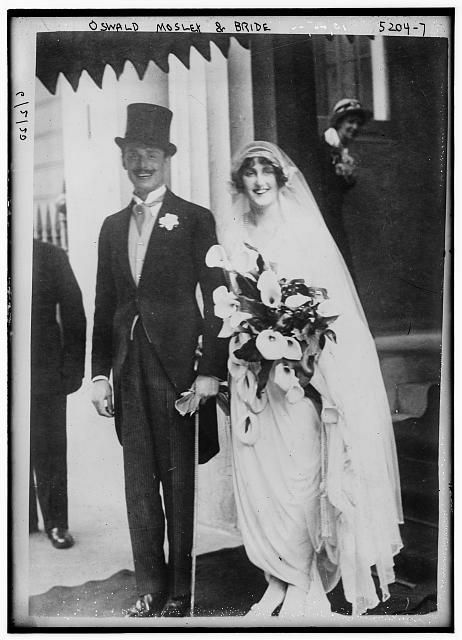 These wedding photos from a 100 years ago will make you smile! 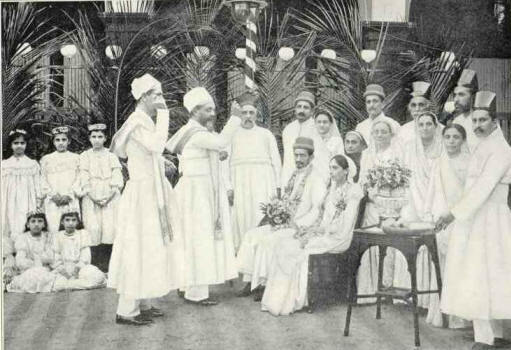 Weddings have existed since time immemorial. An institution which marks the beginning of a new life and in today’s technology driven era, with all the new software, the experience has become even more memorable. 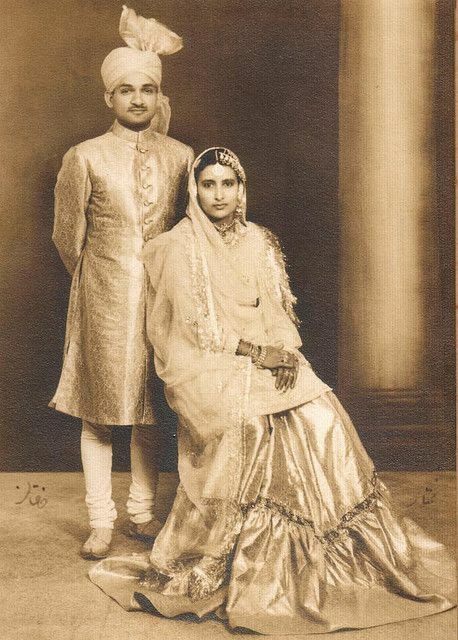 But have you ever wondered how it must have been when your grandparents got married, some of us are lucky enough to have the photos but some of us have only heard stories. The intrigue they carry makes one smile. We put together some timeless beauties for you to see! 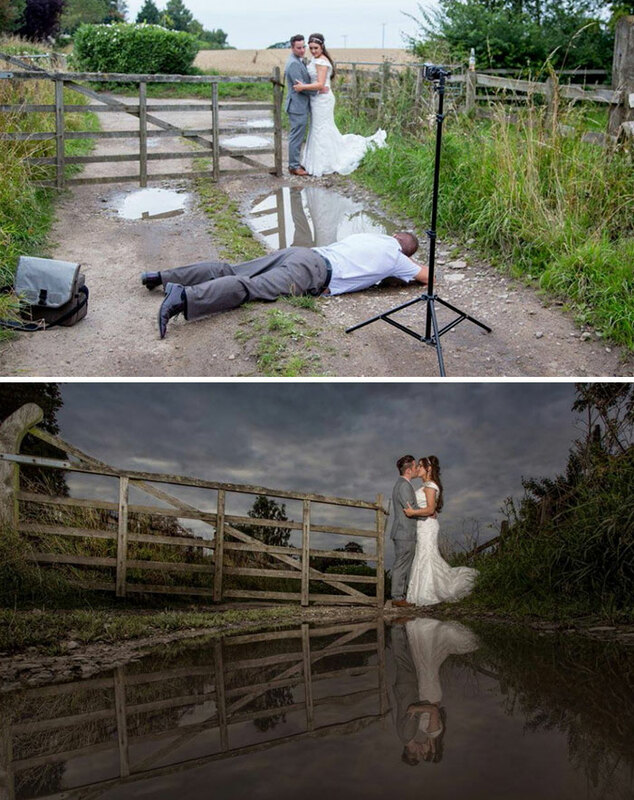 These photos show you how Wedding Photographers create the magic they do! 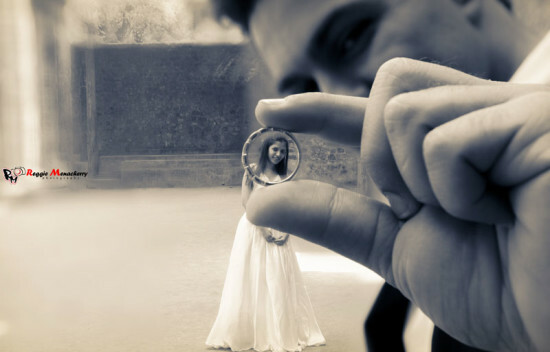 Special occasions call for a special kind of a photographer, and few occasions are more special than your wedding day. 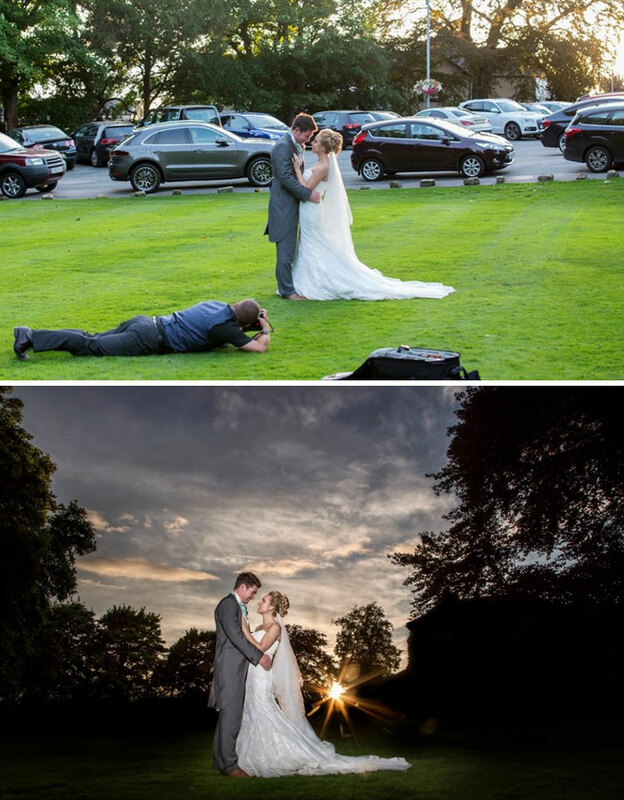 After all, the photographer needs to capture anything and everything as perfectly as possible in order to preserve your perfect day. It’s a big responsibility, and as you can see, they take that responsibility very seriously and the hard work shows! Bridesmaid Janessa James theatrically jumps out of the frame quickly after the photographer asked her to throw the bride’s train up and then dive out of the shot! 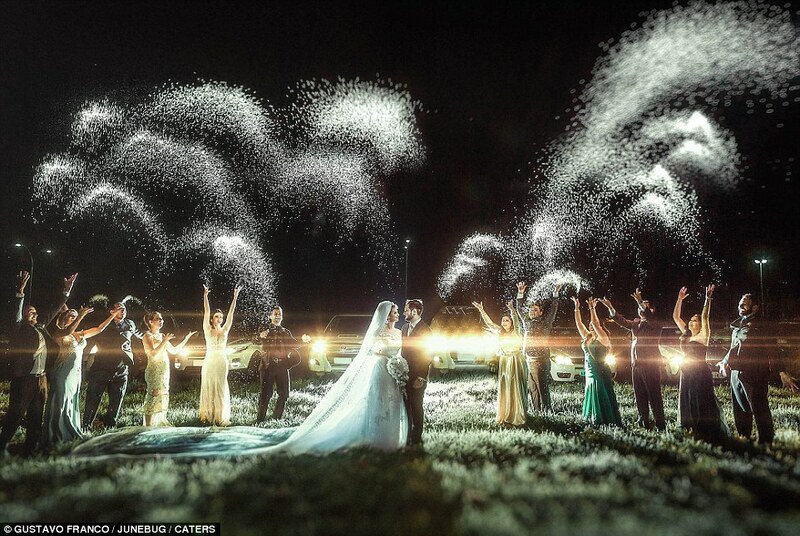 This couple handcrafted their entire wedding…Insane DIY ideas! Their cute dog was their Videographer. 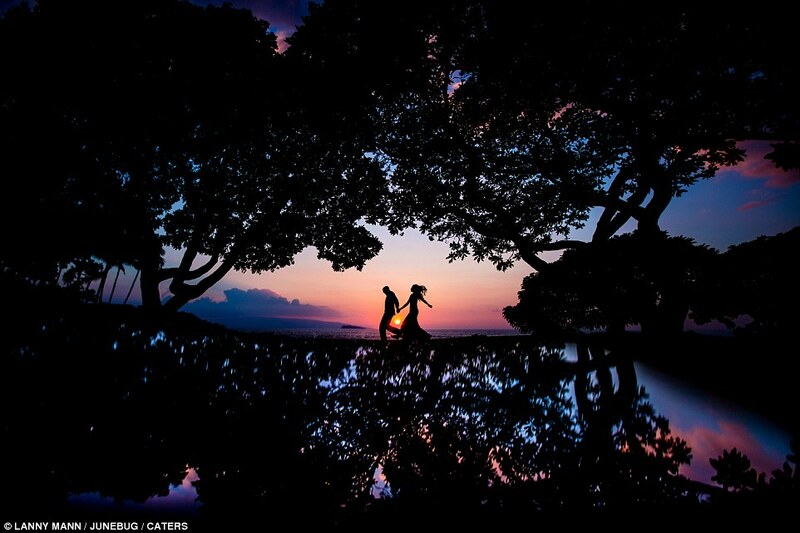 When wedding photographers Cathy and Sebastian decided to tie the knot, they knew what they wanted. 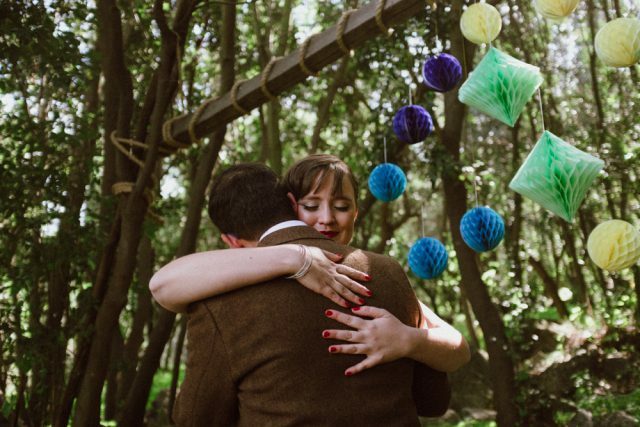 The couple got married in August last year and from the get go, the one thing that they focussed on was to enjoy the entire process and on making everything they needed by themselves! 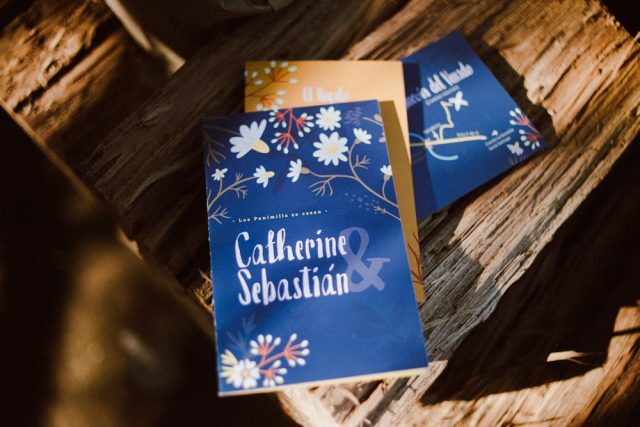 Says Cathy, their wedding was relaxed, DIY and focussed on their friends and themselves and their Pinterest mood board was their main source of inspiration. 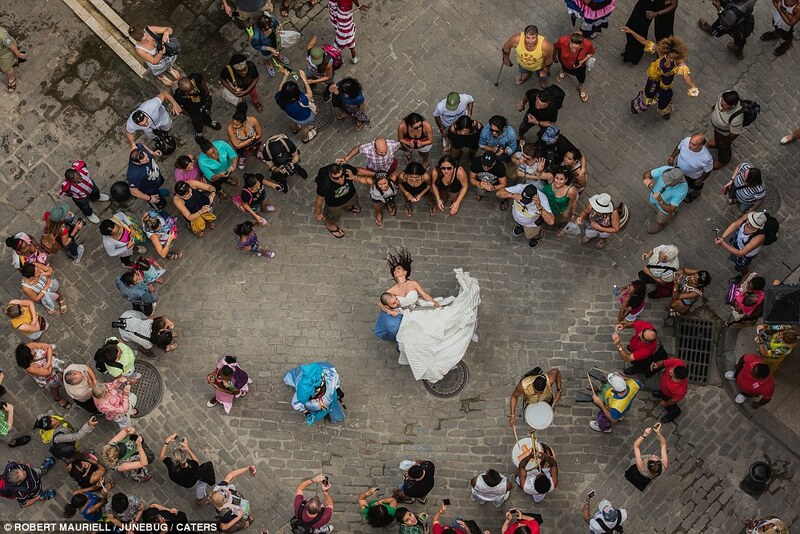 Cathy and Sebastian’s wedding ceremony was unique and was neither religious nor civil.It was guided by their friend Oscar who played a game with all guests singing an old song from their childhood called El Anillo (The Ring). 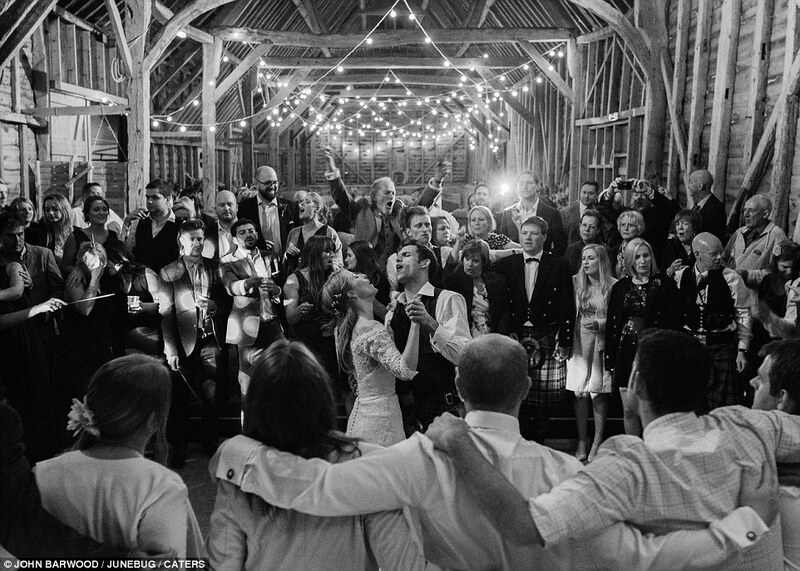 Between each verse, their closest friends would read something to them and the song would continue.Then at the end, they exchanged Vows and Rings! The catering was from Roberto Galvez Banqueteria, but amazingly by the guests themselves. 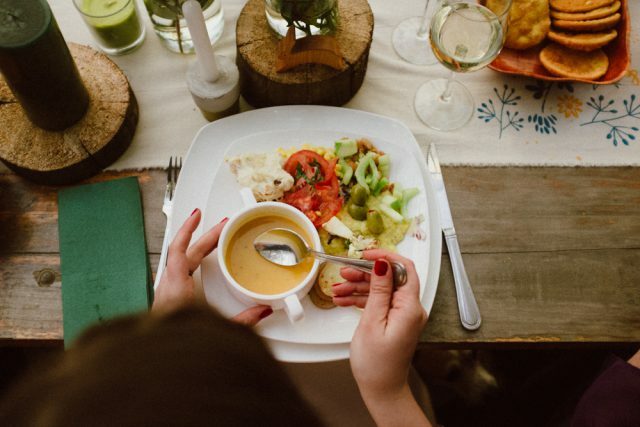 Guests brought along desserts, salads and other amazing dishes to create a potluck. After lunch, guests grabbed a blanket and created a massive picnic dessert area of sorts. 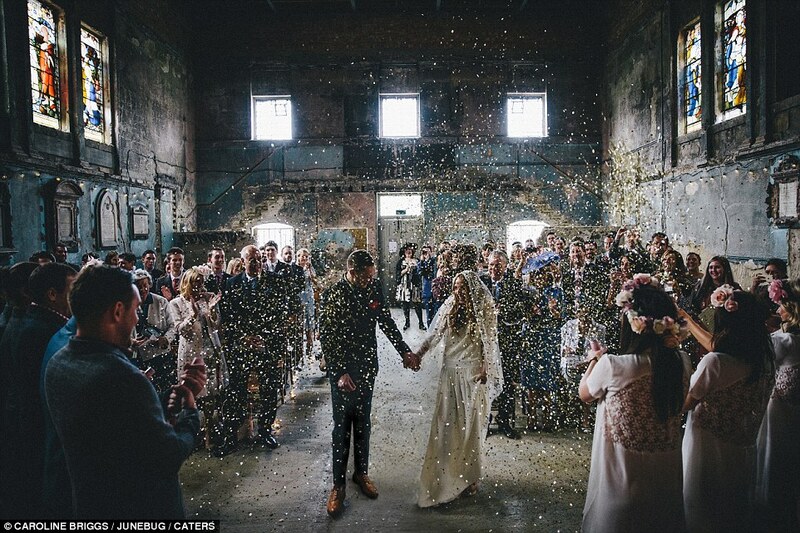 The couple saved money by picking a venue which had never hosted a wedding before. It was a risk but luckily it worked out! 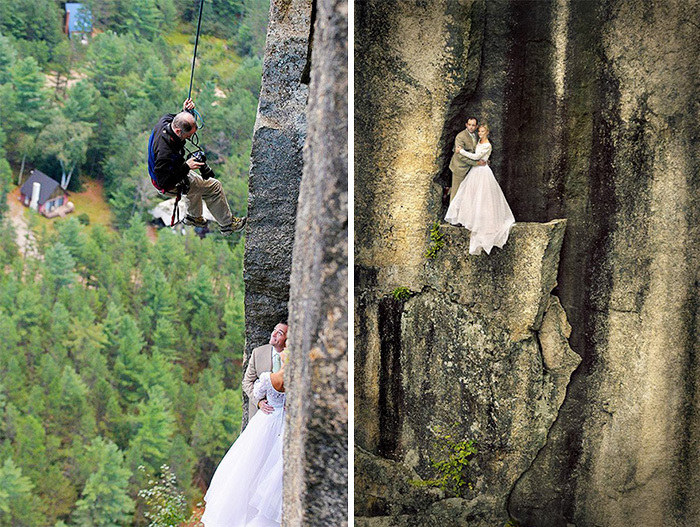 They advise future brides and grooms to try to enjoy the whole process. 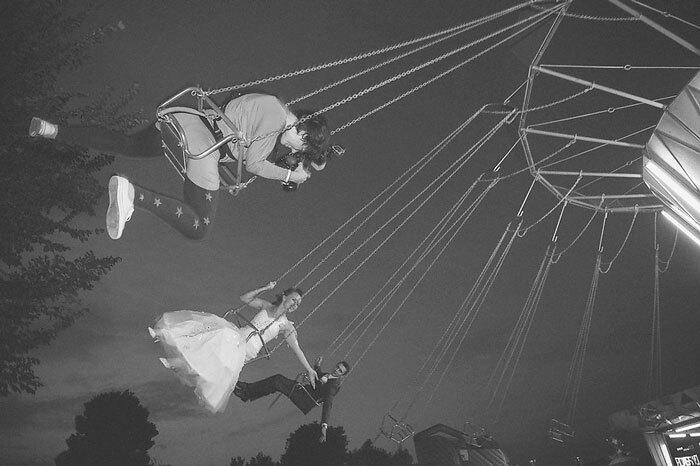 Enjoy every single thing about the wedding day, even the things that go wrong. 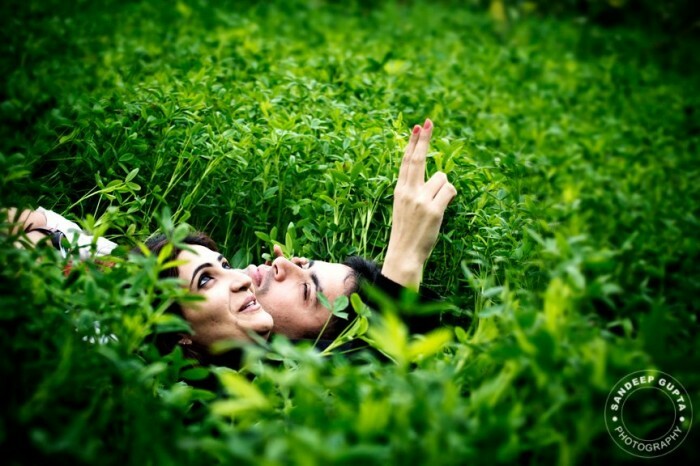 The laughter you’ll have together about it, days or months after the wedding, is amazing. In retrospect, there was nothing they could have done differently. It turned out better than all that they thought it could be! Check out the video made by the very cute Leica! 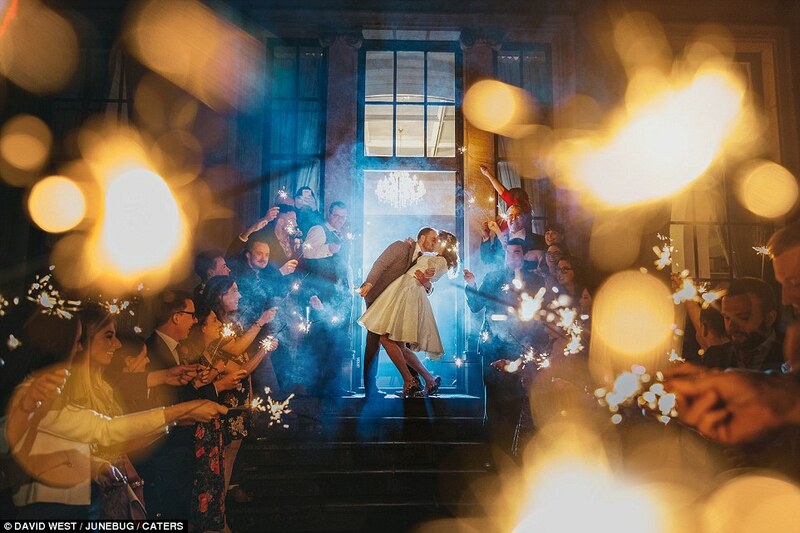 These Wedding Photos from 2016 are what you need at the end of a long day! 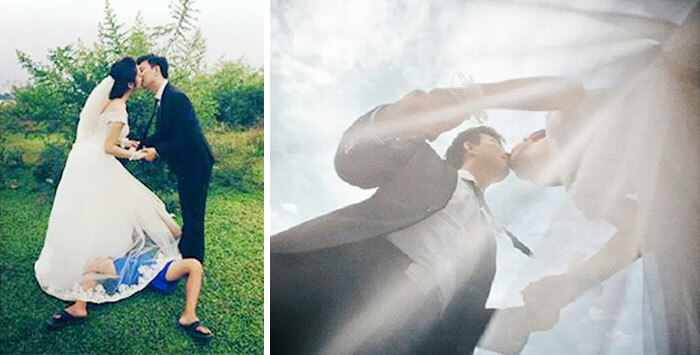 These newlyweds have one more thing to be happy about, their photo has been selected to be among the best wedding photos of 2016! 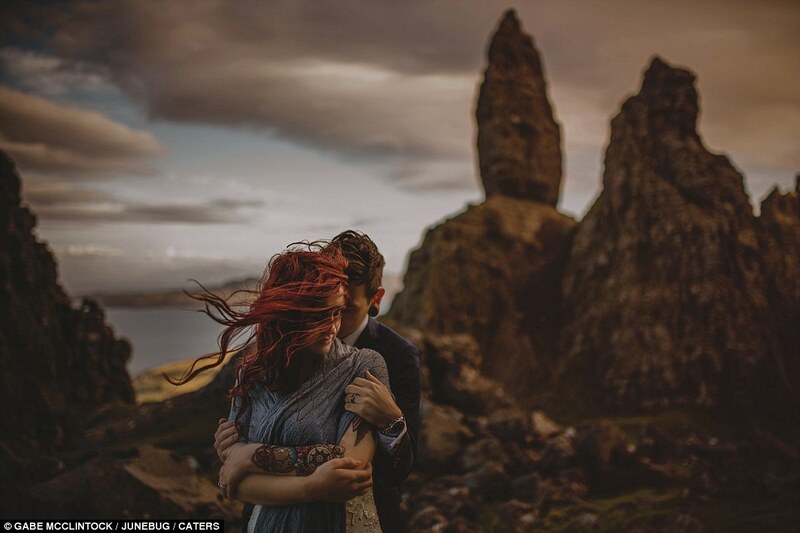 Junebug Weddings, which each year chooses the 50 unique pictures for their ‘Best of the Best Wedding Photography’ collection selected these photographs from over 9000 entries received from over 700 photographers based out of 45 different countries. 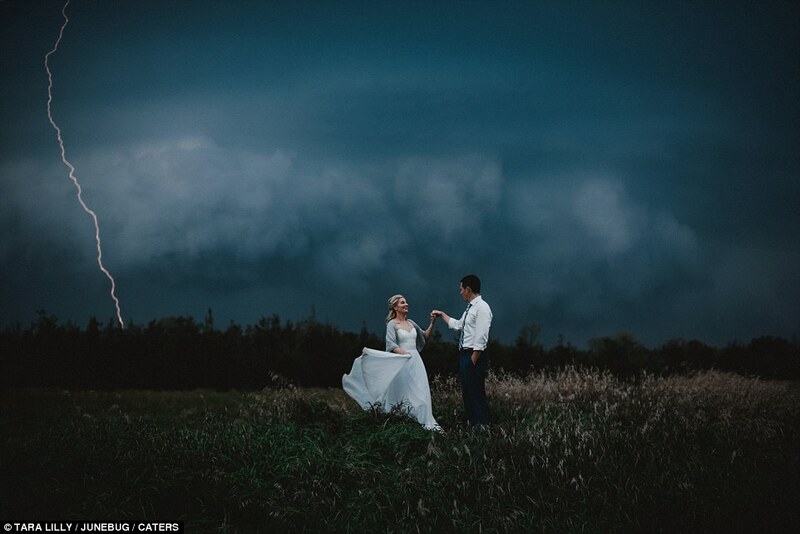 Winning a Junebug contest is one of the highest honours a wedding photographer can receive, often helping to jumpstart careers. 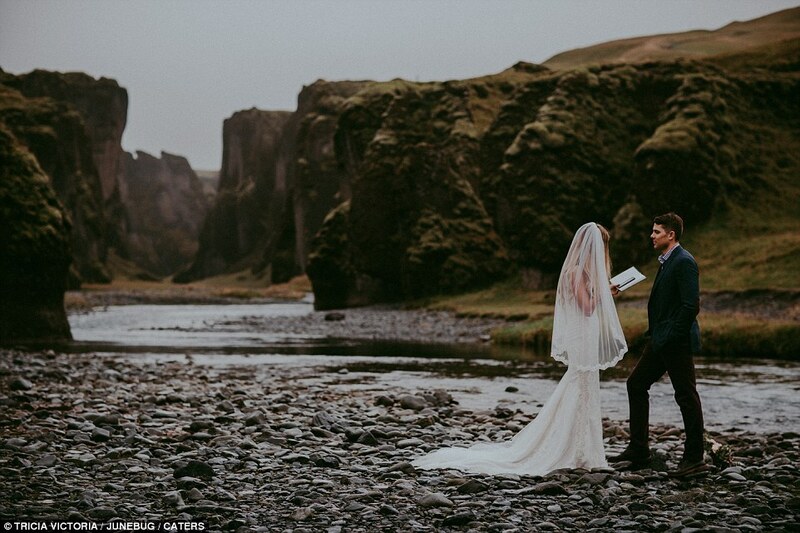 Junebug also hosts a selection of other wedding photography contests – such as the celebration of the best engagement photographs, which opens for submissions every April. The stunning photographs come from ceremonies held all over the world with seaside coves, dirt tracks and even a desert complete with a camel. While we have profiled a few of them here, we think these photographs are some of the best, good enough to put a smile on ones face. We hope you enjoyed seeing them as much as we did. We all love wedding stories and the way the story is narrated plays a big part. 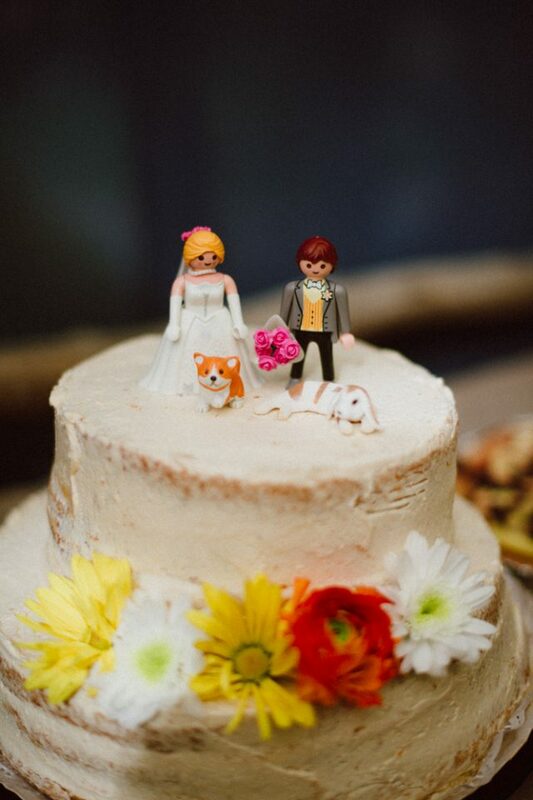 We stumbled upon this gem by a company called Coconut Weddings. 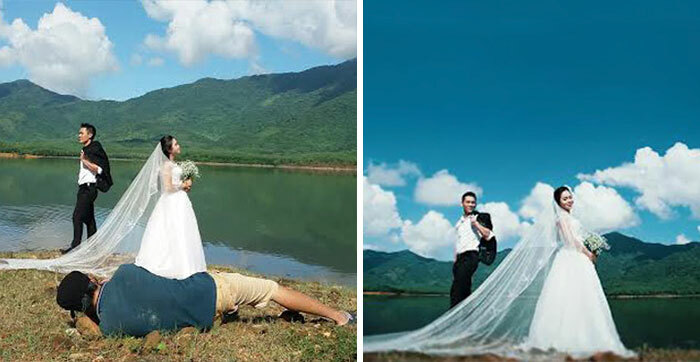 A studio which provides high quality Wedding Filmography services. Check out this video for a sense of the magic they create! The wedding story of Tess and Arjun, chronicled beautifully! 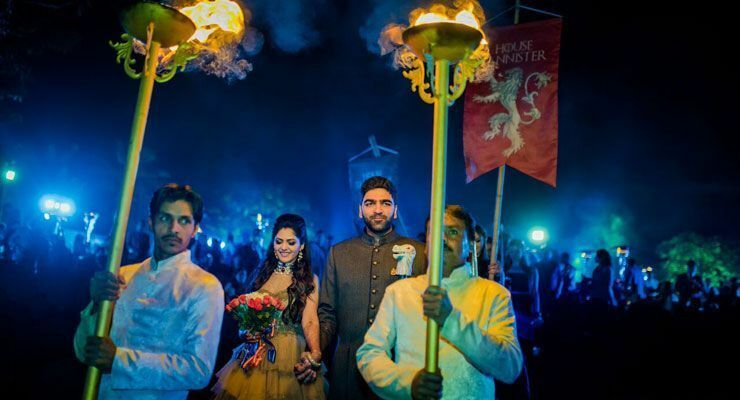 This amazing video has been shot at Jenny’s Club in Coimbatore, which seems to be a fantastic place if you plan a destination wedding. Now that you have settled down and are feeling awesome, you can check out some more of their work. Their Youtube channel is https://www.youtube.com/coconutweddings ! !